It’s turning into a bit of a Cathay Pacific week on Point Hacks. Bear with me. 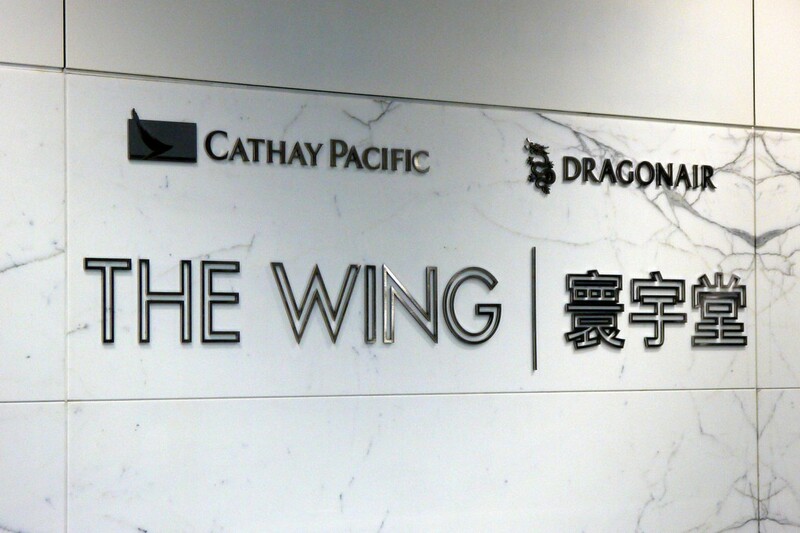 The last couple of times I’ve been to Hong Kong this year I’ve had the privilege of passing through Cathay’s refurbished ‘The Wing’ First Class Lounge, which opened with a fanfare back in February – here’s a few pictures of what to expect if you’re travelling First Class on Cathay Pacific, or can access The Wing thanks to holding Qantas Platinum / oneworld emerald status. 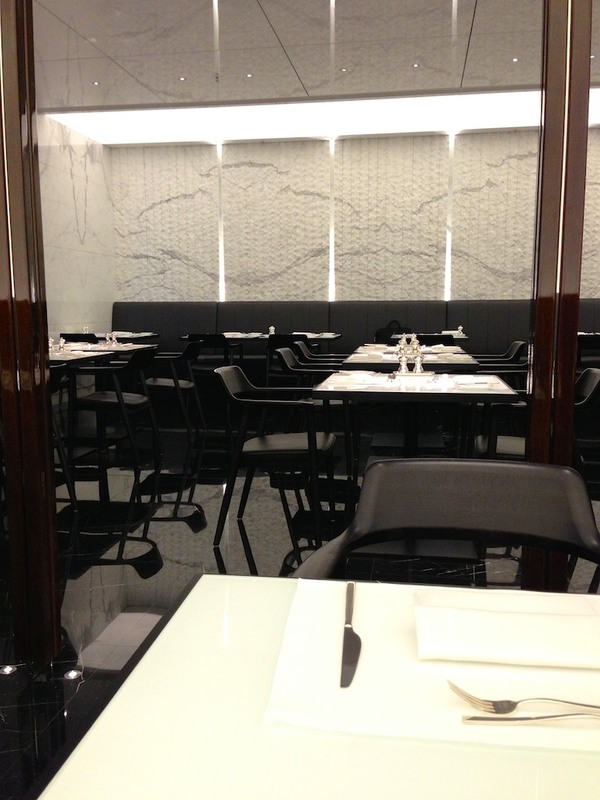 Cathay refurbished The Wing Business Class lounge in 2012 which I reviewed here, and I was keen to compare the First Class offering against the Business Class lounge which really won me over on my previous visits. 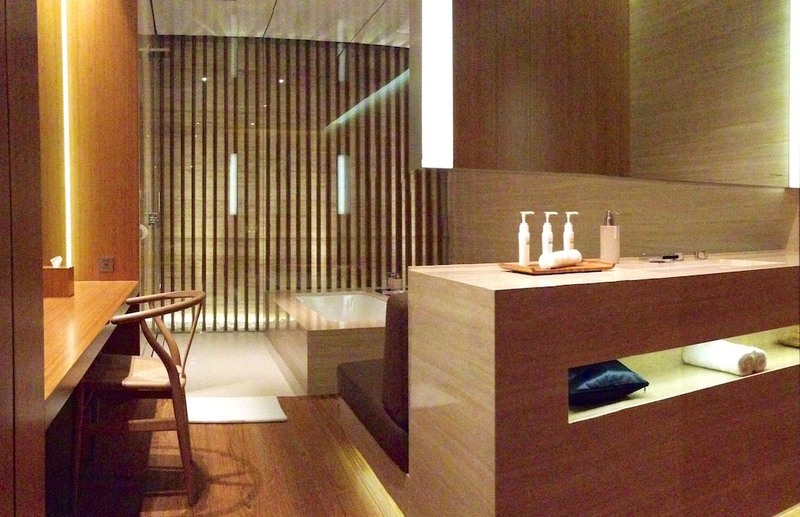 For the First Class refurbishment, Cathay took the opportunity to rework their renowned Cabanas, where you get a small private room to shower, bathe or hang out for a while in. 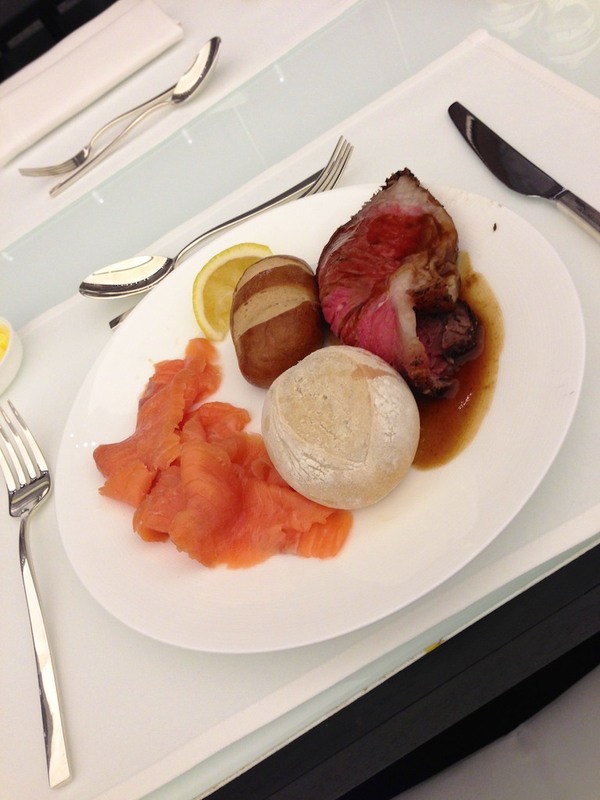 They also have ‘The Haven’, which offers a mixed buffet and menu in a dining room / restaurant environment. The seating and environment is very similar to The Wing Business Class lounge – in fact both times I visited I entered via the Business Class entry and made my way up through the Business Lounge and into the First Class area. The key differentiators are increased use of black marble and deep red leather, compared to more earthy browns – I actually prefer the Business Class aesthetic, but that’s just a personal taste thing. 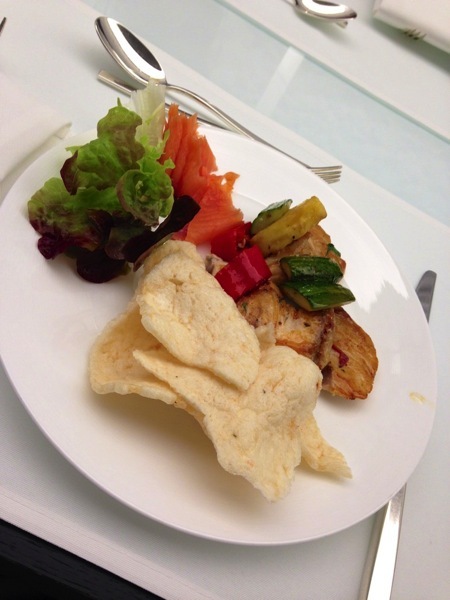 The dining opportunity in the First Class lounge is significantly different to that in the Business Class lounge, with a good size menu and a variety of very high quality buffet options. You can’t really be disappointed in terms of taste, options, and speed and quality of service. 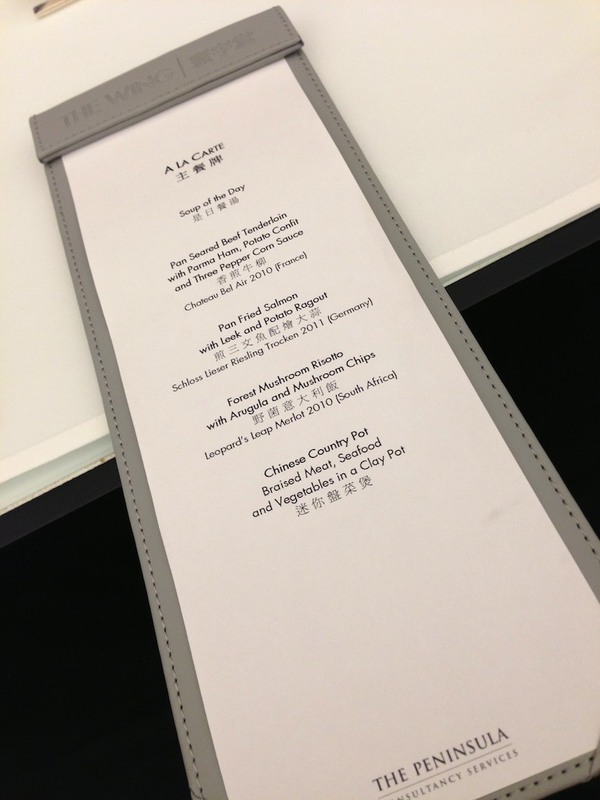 The Business Class lounge offers a good quality made to order dim sum and buffet by comparison. I hadn’t ever experienced the old Cabanas prior to the refurbishment, but I had seen online that they seemed to be usable for an hour or more of private time if you needed place to relax, and had a small ‘open air’ area with a recliner you could relax in. I think that option is now gone with the new Cabana set up, as I found them enclosed and less comfortable than I’d imagine. As a shower room, you surely won’t find anything much better in other airports. However I found the couch didn’t agree with me, I couldn’t get comfortable, and the air conditioning noise was quite intense. Showering also got the whole place wet. It’s a big wet room, not a place to spend extended time in. 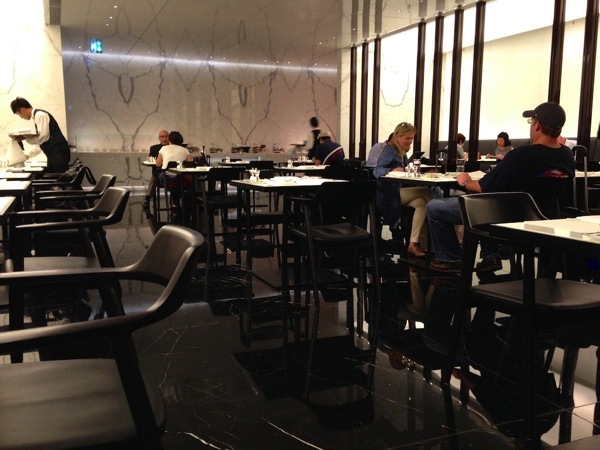 I liked The Wing First Class lounge, and the best comparison point I have is Qantas’ First Lounges in both Sydney reviewed here and Melbourne reviewed here. I think the wow-factor of the space that the Sydney lounge occupies is very hard to beat, and the Qantas lounge in Sydney I think leaves a better impression of an amazing space to spend time in. The dining experiences I think are comparable, and while Cathay has their Cabanas, the spa with massage service in Qantas’ lounges is quite something. All up, I’d give this to Qantas – but The Wing is still an amazing experience before you travel. 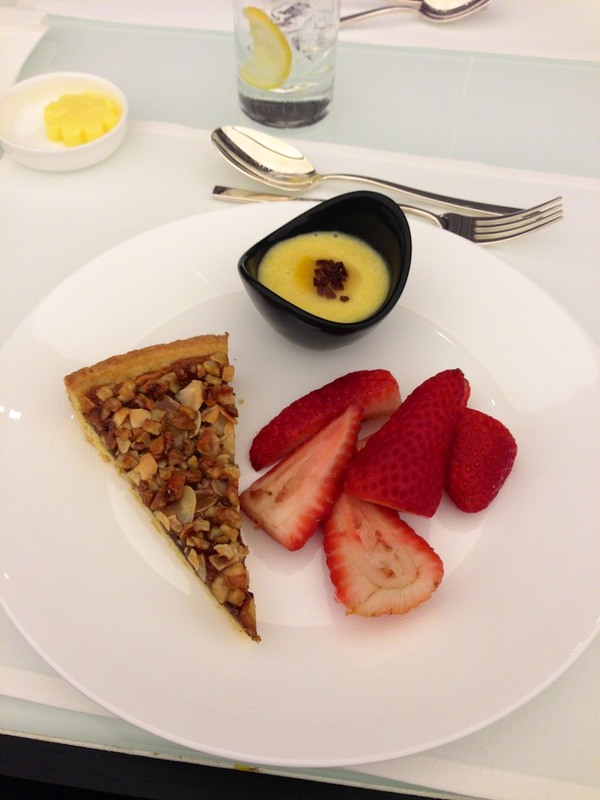 Have to agree that the overall experience is slightly underwhelming after having visited the Qantas F lounge. The wall to wall marble in the Wing is very luxurious but I find it all a bit cold and sterile. I actually loved the cabana though… you get something the size of a small hotel room to yourself to chill out and freshen up before the next flight. The air conditioner does hum away a bit in there but it’s perhaps preferable to hearing what might be going on in the next room (as some of the reviewers of the old cabanas have pointed out!). I didn’t get to try the restaurant but will definitely check that out next time. The champagne bar was pretty cool, though. Sterile – good word, sums it up well. Completely nice environment to spend time in, a relaxing place. But I think it’s somewhat due to lounge positioning in HKIA – it’s basically inward facing, with not much of an outlook unless you sit on the edge of the lounge. Compare that to The Cabin where you sit and can watch the goings on on the tarmac, same at the Sydney Qantas First lounge, they just feel more expansive and a better space to contemplate goings on while you’re in transit. Depending on who you are, that may be a good thing! But I tend to like seeing the goings on of the airport too. I checked out The Pier J lounge in Jan 2013 and unfortunately the tarmac area was under construction. Even still, it sits a bit low to get a good view of things. Will have to try The Cabin next time! Enjoying the cathay reviews as flying to the UK cathay business next week. 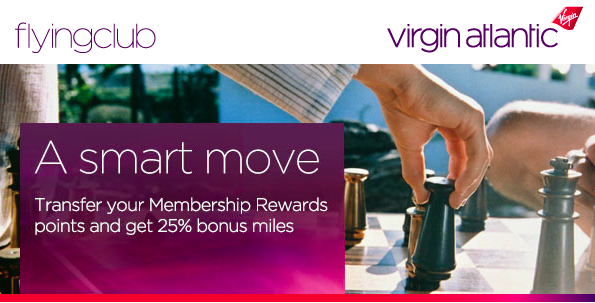 Your review of the ‘cabin’ lounge mentions imacs available – are those available in the ‘wing’ business too? i have a talk to look at and don’t want to take my own laptop – it just needs a couple of hours tweaking and i’m in HK for 3 hours between flights… so that could be very handy. Hey Olly – yep, from memory The Wing has a suite of small workstations, maybe both PC and Mac, on the downstairs level. Turn right after you enter the lounge, head toward the showers, and in a room on the right hand side. i liked the WIng but the ‘Bridge’ had to be the best Cathay lounge IMO. Showers, lots of space, big serves of scotch. Nice! Heading there in a couple of weeks.